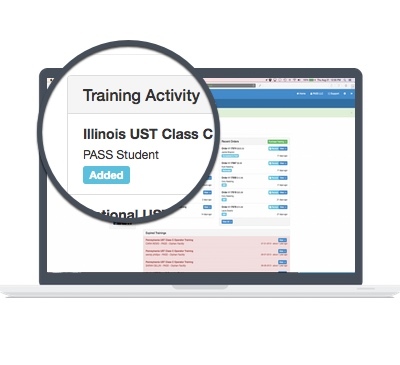 PASS Training is built on a platform we call the PASS Learning Management System, or PASS LMS for short. The PASS LMS provides a toolset that allows users to easily and efficiently build and deploy trainings of any kind, to any industry. Gaining insight into your business is important, but not always easy. The PASS LMS is a powerful platform that simplifies not only the training process but also data analysis. Each user role has a unique dashboard, designed to put the most pertinent information front and center. Our software keeps track of all important dates and events and will proactively send notifications, helping you stay in front of potential issues. The PASS LMS offers a number of different reports to help you track training progress and status. At PASS, we consider ourselves to be as much a technology company as a training company. We will never build our software on old, outdated technologies and we make a point of keeping up with the latest trends and innovations. The PASS LMS is built on fully-scalable cloud architecture, making it available anywhere and eliminating the need to maintain and upgrade server hardware. Our platform is mobile-friendly, meaning it works just as well on your mobile phone or tablet as it does on your desktop computer. Unlike other training providers, PASS uses the latest technologies including CSS3 and HTML5 audio/video to deliver all training content, allowing us to scale efficiently and securely. This also allows us to deliver all content without Adobe Flash, which can conflict with modern browsers. PASS has designed this system with learning retention in mind. We pair precise, well-written content with audio, video, and images for an immersive learning experience. Students can stop and resume training at their convenience. The system saves their progress and prompts them to pick up where they left off. Incorrectly answering a quiz question prompts students to review the pertinent training materials and then try the question again, enhancing content comprehension. File Locker gives you instant access to all of the course’s downloadable documents in one convenient location. The glossary is a handy place to look up terms used in our training courses. It is available throughout all training materials and quizzes. PASS provides the accountability your team needs to move forward and do your best work. 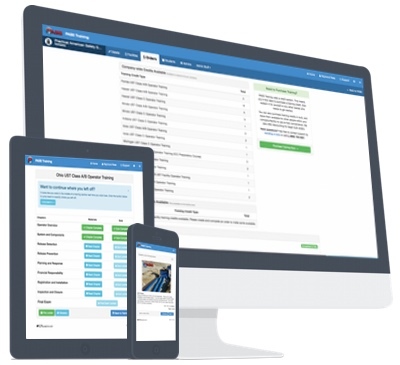 Acknowledging that everyone has a different part to play in managing training, the PASS LMS offers a number of user roles that help ensure the proper information and tools are put in front of the correct people.  Roles include Company Admins, Regional Managers, Facility Managers, and Students. 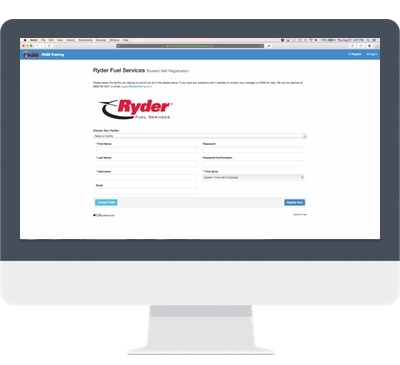 Our platform allows customers to create private self-registration pages that can be easily shared on company intranets or through email, making it easy to onboard large groups of students. We also offer a data concierge service for inputting larger sets of data, like multiple students and facilities. The PASS LMS is built on fully-scalable cloud architecture, using 128bit SSL encryption. It is fully PCI Level 1 Compliant.